For many Chinese today, global property investing is now a hot commodity. 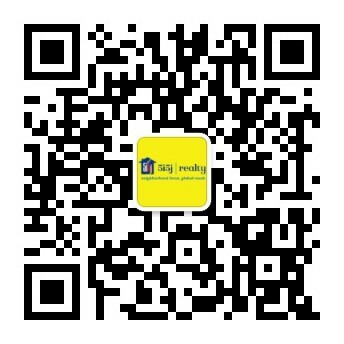 5i5j Realty alleviates the challenges of reaching, communicating and engaging this new market. Property is the preferred investment for Chinese, as it showcases wealth and can offer a stable return. China boasts some of the wealthiest people in the world and the growing population of upper-middle class Chinese are focused on purchasing international property.